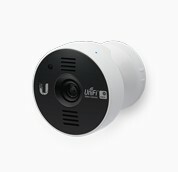 The UVC-G3-Dome is a reliable solution that enables image recording in 1080p HD 24/7, both indoors and outside under an overhang. 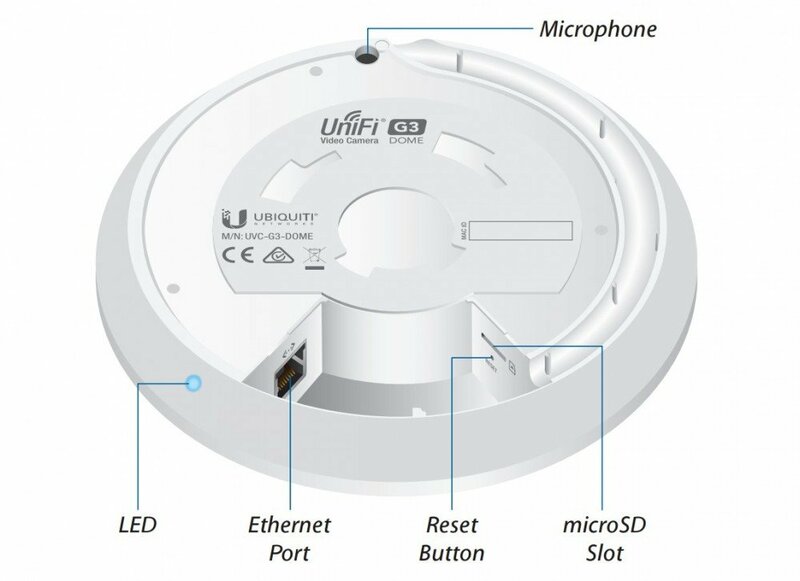 Available as a part of the Ubiquiti surveillance solution series, the UVC-G3-Dome represents a new generation of UniFi Video devices. 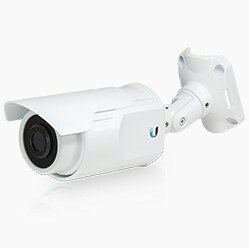 It supports 1080p HD resolution and a high recording quality during the day and night, inside and outside. 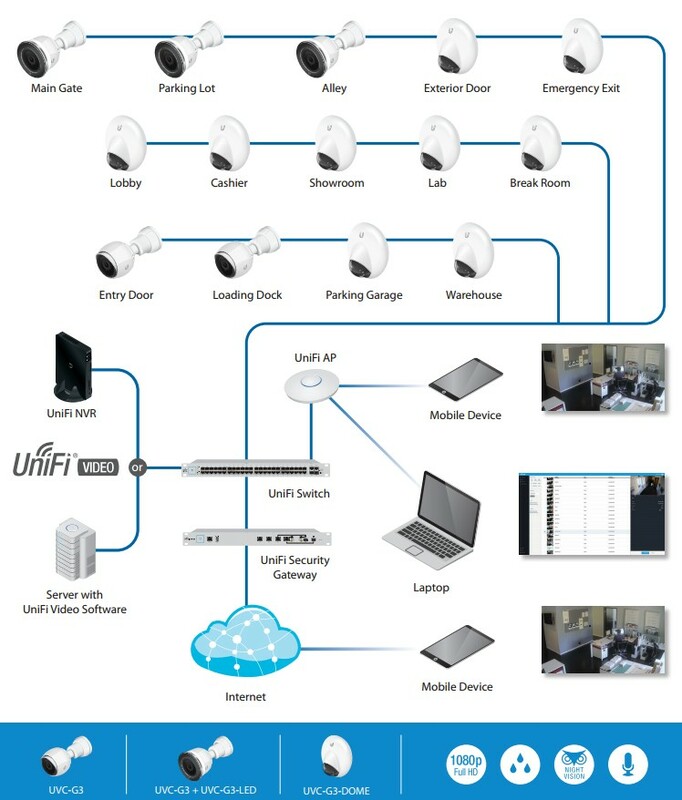 Thanks to a dedicated mobile app the device can be managed through smartphones and tablets with iOS or Android. 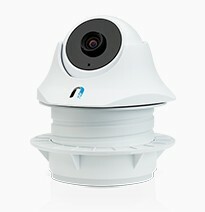 The camera perfectly complements a company's surveillance system. 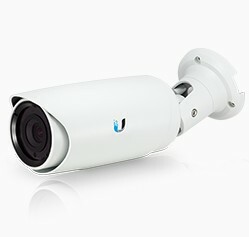 This is an example of the use of the camera. 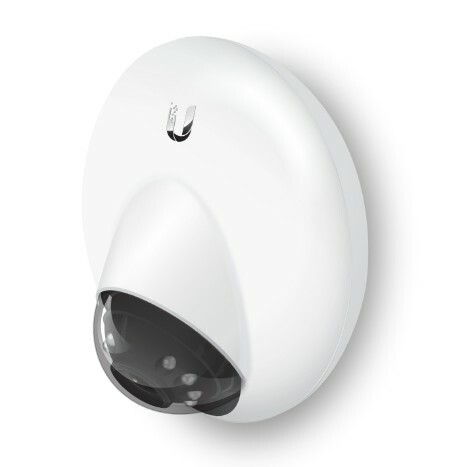 The UVC-G3-Dome's installation is effortless. It can be mounted on walls or ceilings. The wide angle for recording is another advantage.